Senior pastor, Mike Massey, grew up in Virginia Beach, VA, moved to Lynchburg to attend Liberty University, and began ministering at Calvary Chapel Lynchburg. After graduation, he first served as the Youth Pastor at a church in Wilmington and then moved back to Lynchburg to again serve at Calvary Chapel. He led the Wednesday night children's program for 4 years followed by ten years as their college/career pastor. His next call was to California as the Senior Pastor at a fellowship outside Fresno. His latest call brought him to Ebenezer Faith Bible Church in Berwick, PA.
During his time in ministry, he was able to travel all over the world on mission trips and speaking at various churches and conferences. He has a heart for missions, especially Russia where he ministers quite a bit. After his love for Jesus and his family (a beautiful wife, 4 kids, 2 cats, and a dog), you will find him rooting on the sports teams of Washington D.C. or doing something related to coffee. 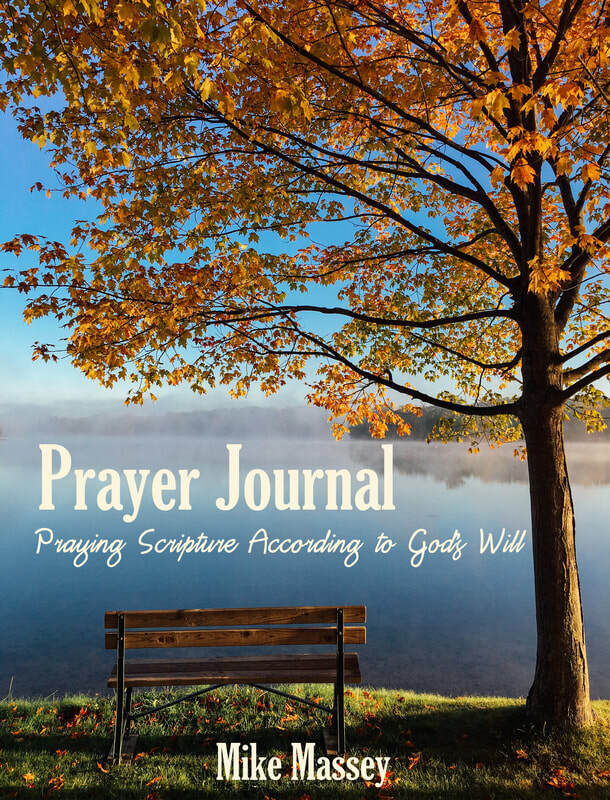 Yet, many Christians do not enjoy the vibrant prayer life John promises, in part because they are unsure their prayers are, “. . . according to His will” and as a result are unsure God hears them.